Since 2009, Suzzette has provided social media trainings for organizations, professionals, and entrepreneurs. 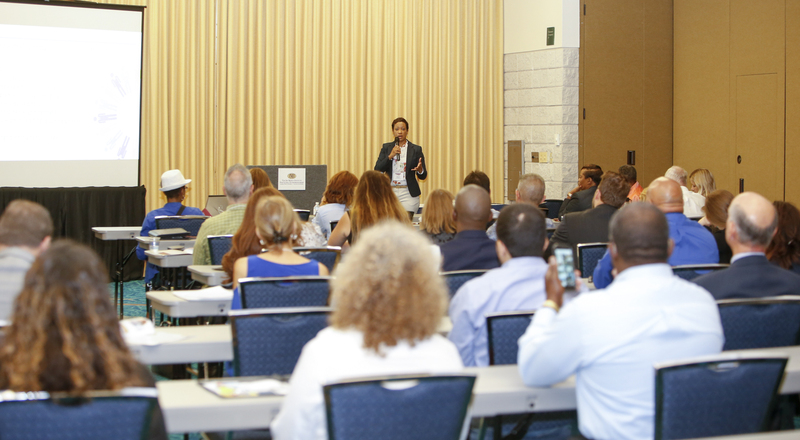 Trainings have varied in the formats of workshops, classes, webinars, and one-on-one private trainings. 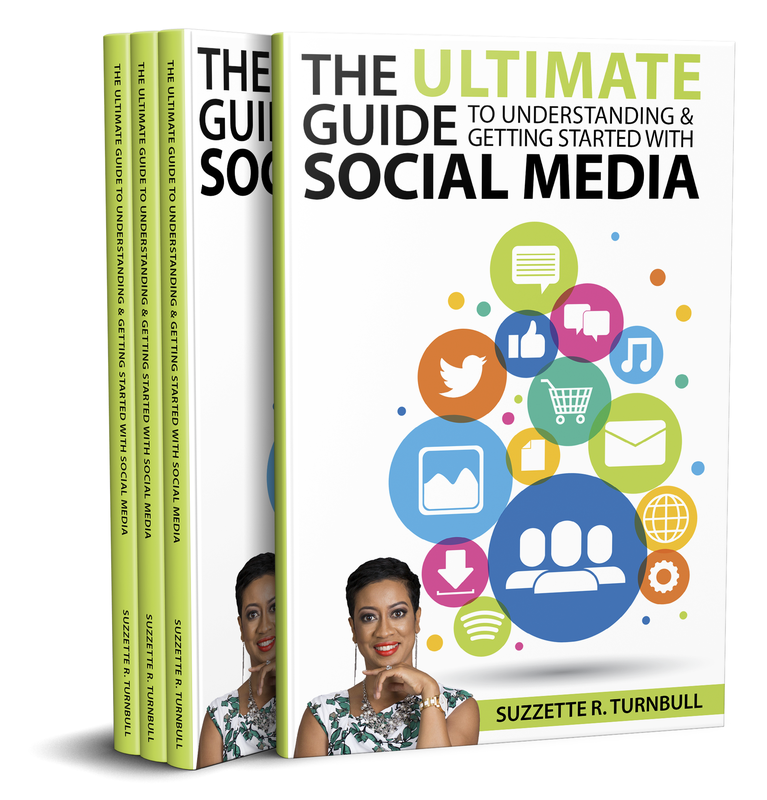 In 2014, Suzzette developed and taught the Social Media Simplified Series, a 4-week class designed for entrepreneurs, professionals, and business owners. This hands-on series provided simplified tips, tools, and information that could be immediately applied to businesses, brands, and projects. 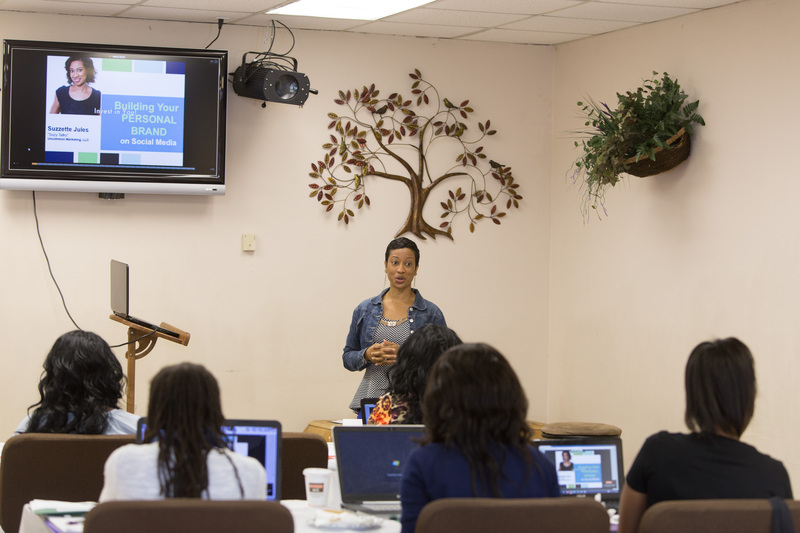 In 2015, Suzzette developed and taught the “Building Your Personal Brand on Social Media” workshop teaching women professionals and entrepreneurs how to make their brand stand out. She also developed and taught the “Content is Everything” webinar. Through her trainings, Suzzette realized there was still more work to be done. She wrote The Ultimate Guide to Understanding and Getting Started with Social Media as a comprehensive guide to simplify getting results on social media. It is chock full of actionable worksheets, bonus tips, and real-life examples. Everyone has a brand no matter their field or industry. It’s just a fancy synonym for your (or your company’s) professional reputation. 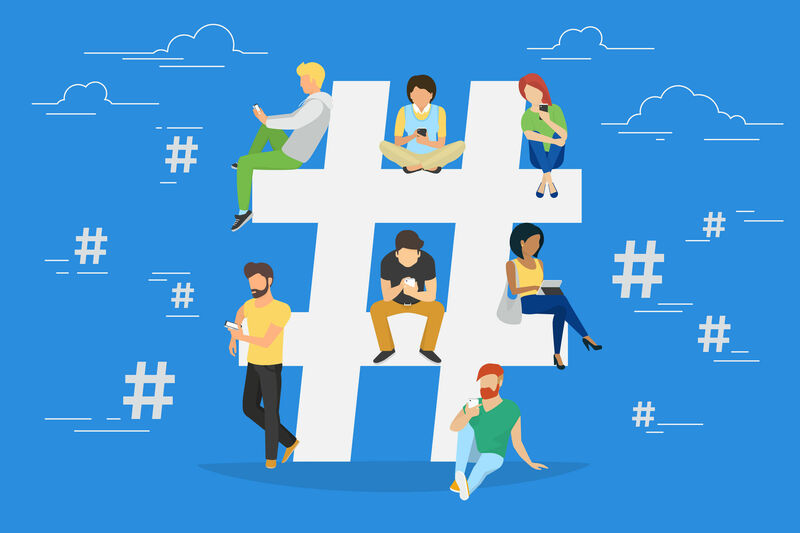 So, why not learn how to rock it on social media to attract paying clients? When you have a great professional reputation and it shows, people trust and rely on you — two important success factors. Then they are ready to do business with you! The question is: do your social media profiles show a brand you would want to do business with? Become known as the ‘go-to’ person (or company) in your field well-positioned to attract customers and clients. I am a full-time college student and am studying marketing. I feel like I learned more from your workshop than most of my lectures! ~Brenda P.
Suzzette has worked successfully with small groups of 10 people up to large audiences of 700 attendees including women’s organizations, churches, businesses, nonprofits, conferences, and seminars. If you’re looking for a dynamic speaker to simplify the language of social media and get your audience into action mode, Suzzette is your best choice! Book your free phone consultation. During your phone consultation, Suzzette will learn about the desired objectives for your event, conference, or training. Together, you will be able to assess the best speaking or workshop topic for your group and conﬁrm whether Suzzette is available on the date of your event.